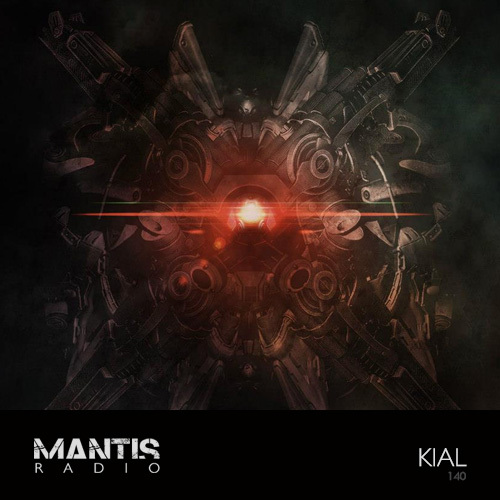 Mantis Radio presents Sub Pressure label boss Kial. Expect bassweight, heavy low end and shadow dread. Plus, new music from Etch, Phat Chex, Ruskin, Senking, Perc, and others. The California based producer, DJ, Sub Pressure label owner and instructor at the Sonic Arts is someone who’s work (and label) we’ve been following for quite a while now on the show. Kial has been fiddling (as he puts it) with electronic noises for over a decade now – with one foot in the world of sound design – honing his craft with special attention paid to the lower end of the frequency range and the sound system favourite LFOs. His label Sub Pressure flies the flag for proper, heavyweight dubstep. Full of space, low end bass and shadow dread – none of this midrange wasp fart that the EDM world is shovelling in the mainstream. He’s a fresh remix out on his label, that of Blackleg’s track Reality. Up next for Sub Pressure is an EP from Texan producer Deadblind. In the last few years experimental ambient music and bass heavy dubstep have occupied the sonic space in the lab, but there is never a restriction on what type of noises could or should be made. Soul-Seeker, Sonic Tweaker, Sub-Bass Scientist… Kial.